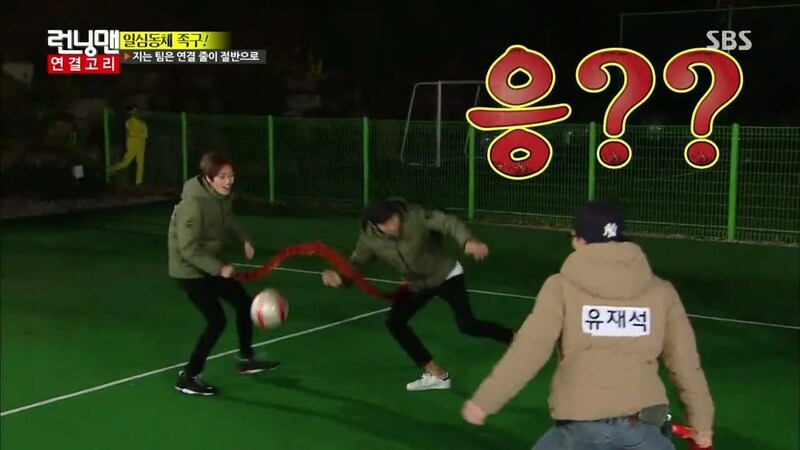 Jokgu: A Korean Foot, Tennis/Volleyball Game. One of the most popular sports in Korea is called Jokgu, (Chukgu) which is relatively unknown in the West. Jokgu is pernaps played by more people than any other sport in Korea. This is partially because it is very popular on military bases as a form of exercise, and with all Korean men serving about 2 years of mandatory service most men are familiar with the game. It is also played in schools, and as well as being played at the amateur and professional level. Women do play, although it seems to be more popular with men. The National team was formed in 2012 which plays against countries which play Jokgu as well as those that play similar sports. There are leagues in Europe for a similar sport called Futnet which began in the Czech / Slovak area, and that has since spread to other countries in Europe. There is also a similar game in East Asian countries such as Malaysia and Thailand called Sepak Takraw. Plus countries with large populations of Koreans such as the US and Canada have Jokgu leagues so the National Team gets plenty of chances to play. Jokgu was invented, or rather reinvented, in the 1960’s by some members of the Korean Air Force. (I plan to write about the history of the ancient Chinese and Korean games that are the ancestors of Jokgu in a future post.) It proved popular as it required little equipment, except for a level area to play on, a rope or net tied across the center, and a ball. As the game spread rules became codified, except for pickup and neighborhood games where ‘house’ rules are still the ones followed. In general you can only use the parts of your body below the knees and above the chin, which boils down to feet, shins, and head. Usually 4 people per side, although again this varies for pick up games. The net is about the height of a tennis net, and the ball is harder and smaller than a soccer ball. Where possible a court is marked on the ground. Court should be 16 x 7 meters. Players are allowed 3 contacts per side with 1 bounce in between contacts. So a player receives, then a set up, and then a strike. 3 sets are played to 15 points with the winners having to have a 2 point advantage to win. You can often see Jokgu played at parks and on beaches in Korea. It also appears in variety shows such as 2 Days 1 Night, (ep 121) and Running Man (eps 153 & 274). There is a movie from 2013 called King of Jokgu which I haven’t managed to see yet. 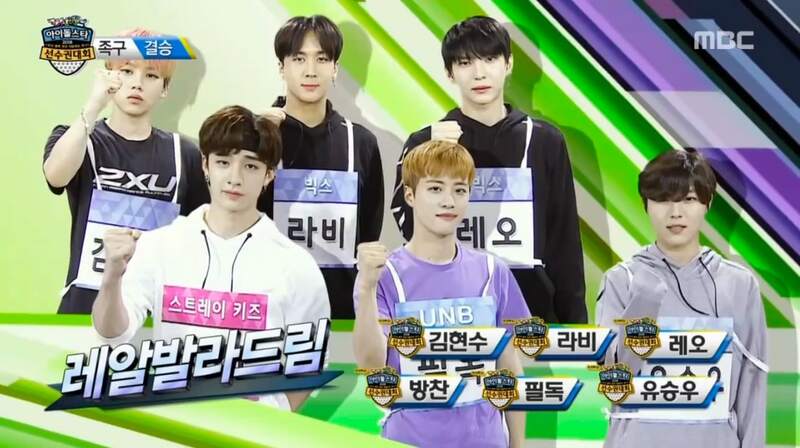 If you want to learn a little more about it you can watch the show Cool Kiz on Block where Jokgu is one of the games they learn, and then they challenge teams to see how well they’ve learned the game, or you can watch many of the videos of Jokgu on Youtube. edit. 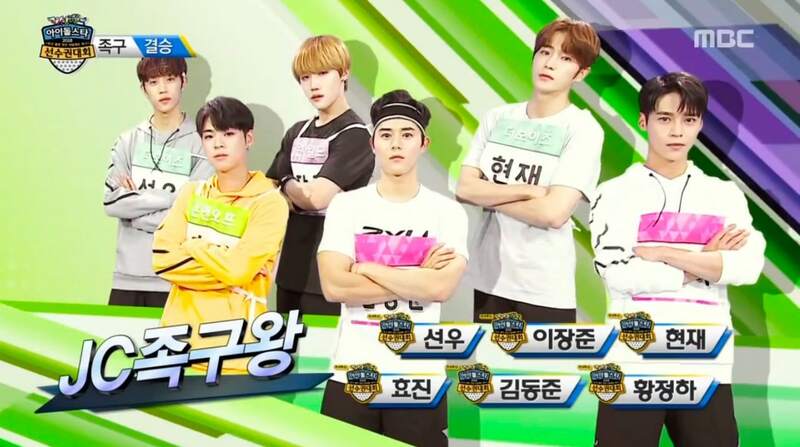 The 2018 Chuseok Idol Athletic Championship special has introduced Jokgu as one of the games the idol will play. You may also enjoy Archery in Korea, Ssireum Korean style wrestling, and Tuho. All photo credits to original owners. Please do not copy or use without permission and accreditation. ← Korean Variety Show Games, Part 2.